Illness, disease and injury prompted the development of medicine from the earliest days of mankind: useful herbs, methods for treating wounds and even setting bones were passed down the generations by word of mouth. With the growth of civilization came more scientific methods, generally discovered by significant individuals. 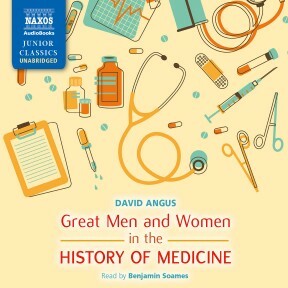 This informative and entertaining audiobook presents the major figures in the history of medicine, from Hippocrates in Ancient Greece to the Roman doctor Galen, the medieval abbess Hildegard of Bingen and the Arabs Ibn Sina and Al-Razi. They are succeeded by Andreas Vesalius and his anatomical investigations during the Renaissance, and subsequently by William Harvey (the circulation of the blood), Edward Jenner (inoculation), before the discovery of penicillin and DNA. 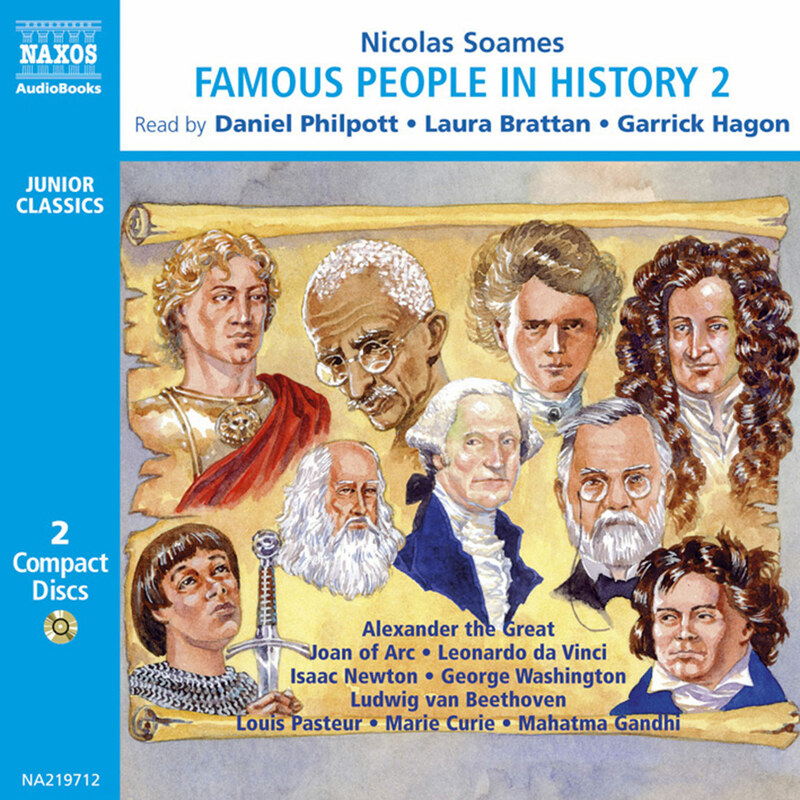 This is one of the most fascinating stories in human history and, as this audiobook shows, one of the most varied – and exciting! Benjamin Soames breathes life into this chronological compendium of men and women who dramatically changed the practice of preventing, diagnosing and treating illness and disease. 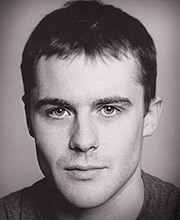 His crisp English accent is easy on the American ear and gives an air of scholarliness to the production. 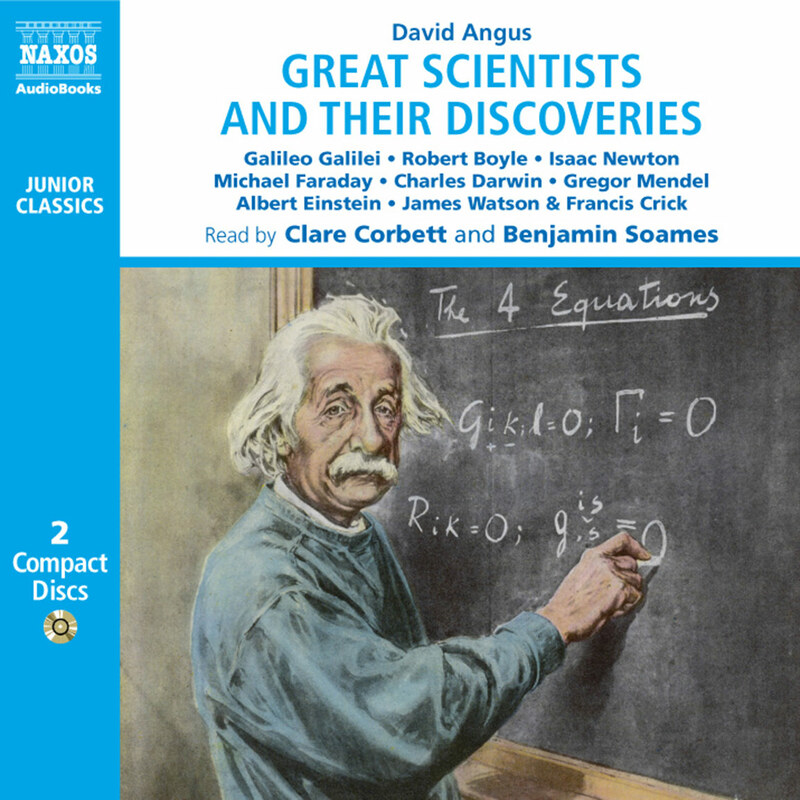 From Hippocrates (460–370 BC) to modern DNA explorers Crick and Watson, the audiobook details groundbreaking medical pioneers and their advances in areas such as scientific methodology, sterilisation, vaccination and the human genome. 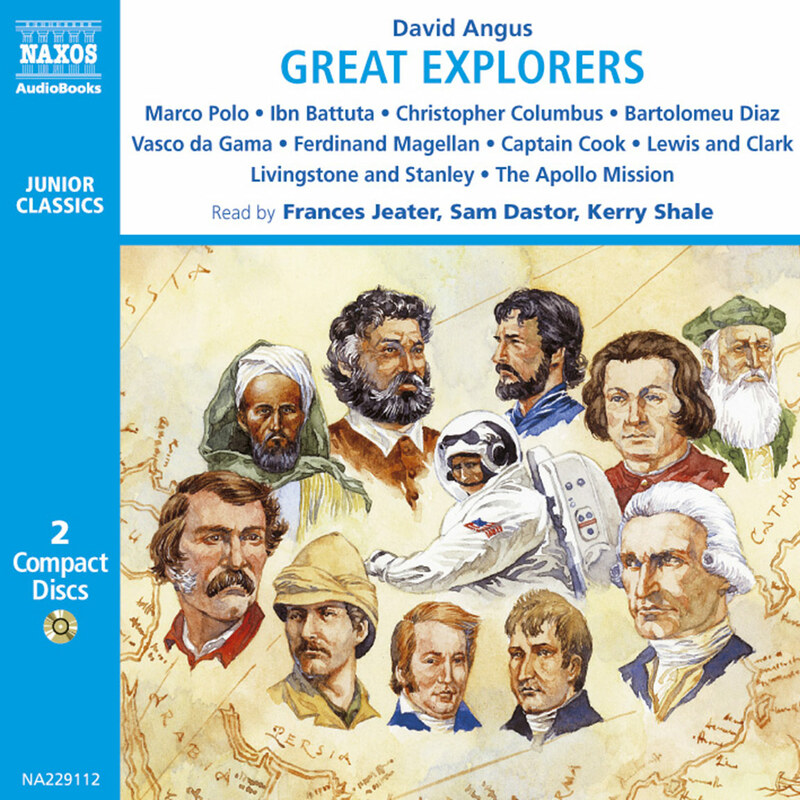 Period music provides transitions to each new segment. 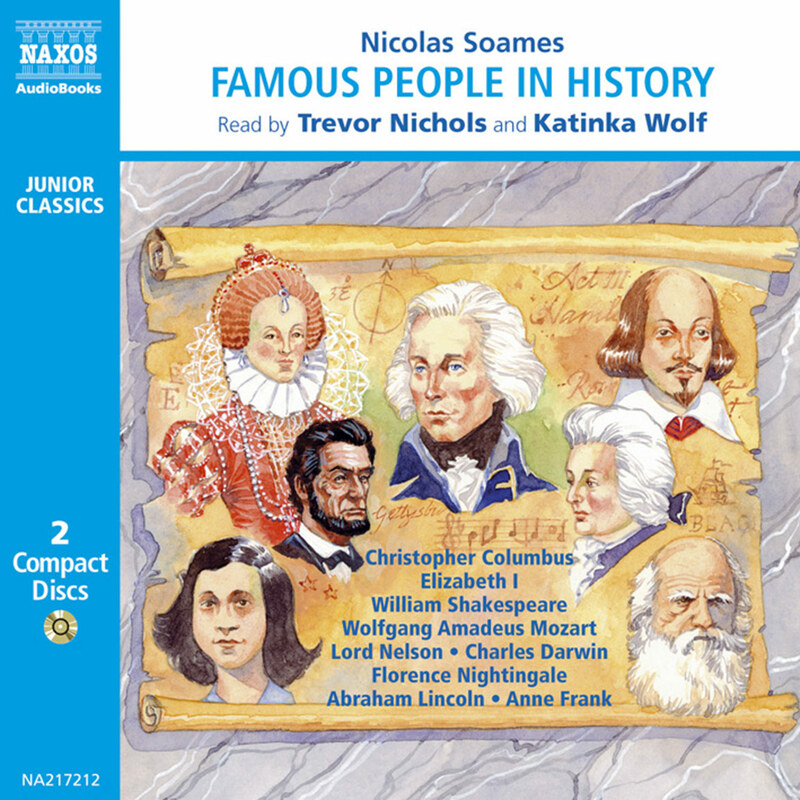 Despite a lack of dialogue and a minimum of quotations, Soames conveys a fascination with his topic that is infectious. The practice of medicine must be as ancient as mankind itself. People have always fallen ill and injured themselves. Just as there have always been sick people needing treatment, there seems never to have been a time when there wasn’t someone willing to look after them. Generally their motives must surely have sprung from common humanity and compassion. Often, in ancient times, we learn that caring for the sick formed part of the duties of a priest. Sometimes, however, there is little doubt that ‘doctors’ have simply been people who have proclaimed their own wisdom in order to profit from the misfortunes of others. This has led to a curious relationship between doctors and patients. People who are ill want to be cured, and they may be desperate enough to try almost anything to make them feel better. So they must put their faith in doctors and hope that they actually know what they are doing. However, many people have always mistrusted, and even despised the medical profession, and when you look back at some of the treatments prescribed by so-called ‘doctors’ of the past, it is little wonder. Famously, the last words spoken by the Greek king Alexander the Great were, ‘I am dying from too many physicians!’ Indeed some historians maintain that until the twentieth century, almost the most dangerous thing you might have done, if you fell ill, was to consult a doctor. The medical profession has certainly had its fair share of frauds and charlatans. There is even a special term for them, ‘quacks’, which comes from a medieval Dutch word, ‘quacksalver’, meaning a person who sold ‘salves’ or ointments in the street. Traditionally quacks have always tricked people into buying their medicines by making sensational and dishonest claims about their curative powers. Fortunately, however, there have also always been people whose concern for others has led them to dedicate their lives to finding genuinely effective ways to look after the sick, and it is to these men and women that this title is dedicated. Many of the cures and treatments of the past, which can seem strange and even barbaric to us today, were simply the result of ignorance. Even now, modern medicine cannot claim to have all the answers, and sometimes doctors must simply do their best and hope for a favourable result. However, medicine has certainly moved steadily forward because it has progressed side by side with science, and although we now know that a great deal of early medical practice was simply wrong, at least it was well meant. This is an important distinction, because this good will, allied with a dedication to scientific principals, would prove to be the inspiration for the development of what we think of as medicine today. There is no better example of this responsible approach to healing the sick than the ancient Greek doctor, Hippocrates, who was the first person to create a formal medical practice based on scientific observation, rather than religion or superstition. He insisted that his followers must study their subject carefully and treat their teachers with respect; they must give freely of their services if they are present at an emergency; they must swear not to administer poison or to injure anyone; and they should give their word never to disclose anything said to them in private by a patient. In order to ensure this he made them swear an oath to obey these rules, and a form of this oath is still sworn by men and women entering the medical profession today. The great scientist Isaac Newton once said that if he could see further than most men it was because he ‘stood on the shoulders of giants’ – he was referring to all the great thinkers who had come before him. This maxim is also particularly true of the medical profession, for while new discoveries have continued to lead to a better understanding of the human body, and therefore to better treatments, each of the people who figure in this story are ‘giants’ in their own way. Even if they were not always totally correct in their observations, every one of them contributed an essential step in the development towards the modern marvel that is medical practice today. 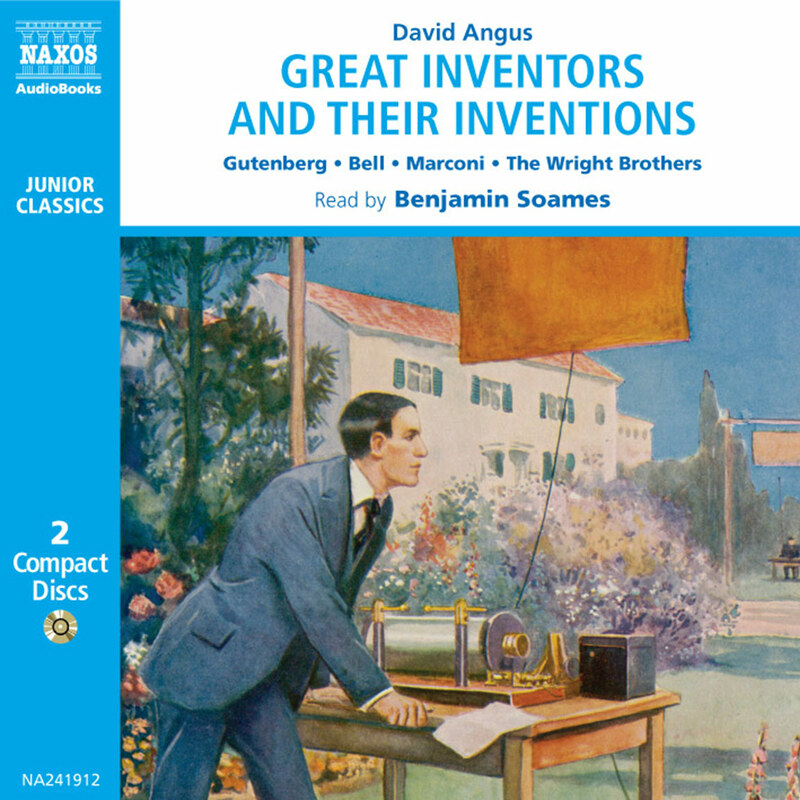 It is worth considering, however, that just as each generation congratulates itself on the brilliance of its own understanding, each of us very soon passes into history, and the extraordinary scientific and technological advances in modern medicine may, a hundred years hence, seem primitive and even clumsy. We know that science will continue to develop, and with it will come ever more sophisticated medicines. Today hospitals are equipped with amazing machines for scanning and examining injuries, and new techniques in surgery have led to ever more detailed and intricate operations, but there is a down side to this. The growing complexity of medical practice has led to medicines and treatments becoming increasingly expensive. Drug companies, who create these treatments, claim that the development of new medicines is now so expensive that they must be allowed to make large profits from their sales. If they did not, they argue, these wonderful new medicines would not be invented at all. But this is of little consolation to those people who cannot afford them. This argument is not new: Edward Lister, for example, the inventor of smallpox vaccination, absolutely refused to accept any payment for his vaccines at all, saying that they should be distributed for the benefit of mankind. He almost bankrupted himself in the process. The recent research into the mapping of the human genome (arguably the most significant medical discovery in the last 50 years), became a desperate race between one group of researchers who wanted to give their discovery to the world, and another who wanted to own it and then sell it for a profit. Perhaps the greatest challenge facing the medical profession in the future is not the development of new treatments themselves, but finding a fairer way to share them.